We are glad to inform you that ForexTeam update v1.2-68 is now available on Google Play. 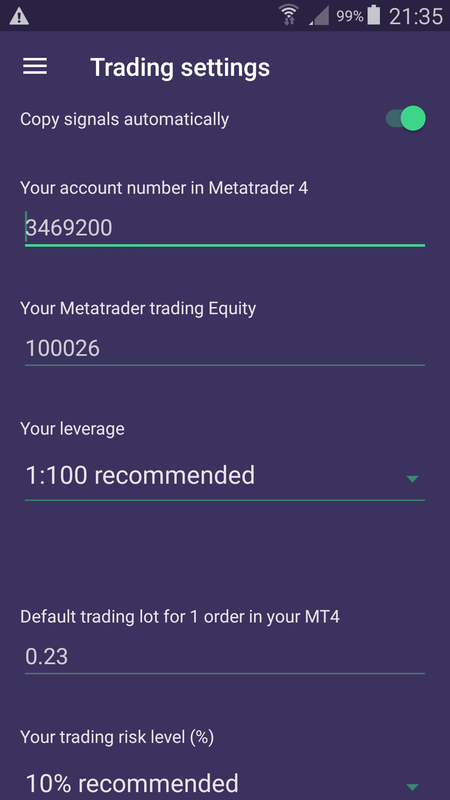 It works together with new ForexTeam client for Metatrader 4. Click here to download ForexTeam client v1.2-68 for Metatrader. If you are iPhone user please click here.